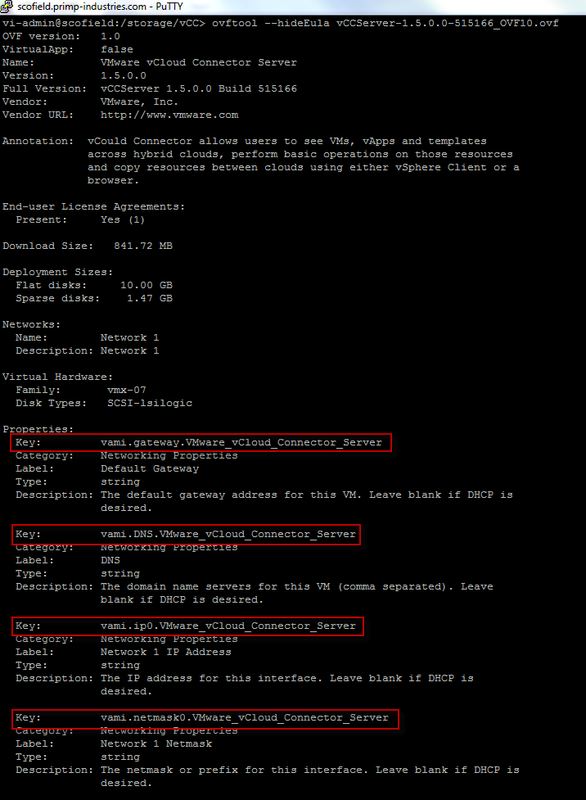 VMware just released vCloud Director 1.5 as a virtual appliance for the first time. This virtual appliance is not meant to be used in a production environment, but to help users easily deploy and evaluate vCloud Director. 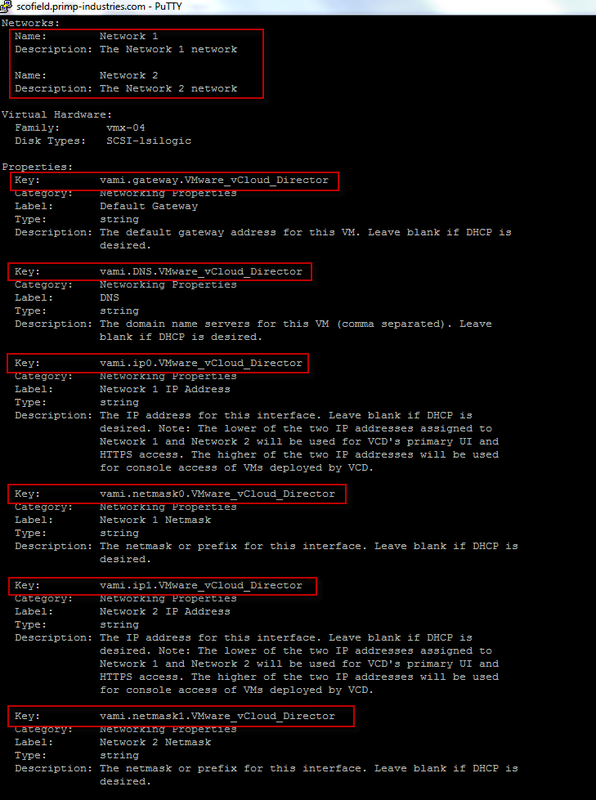 There is also an updated vCloud Director Evaluators Guide that goes along with the new vCD appliance that was released today which you should also check out. 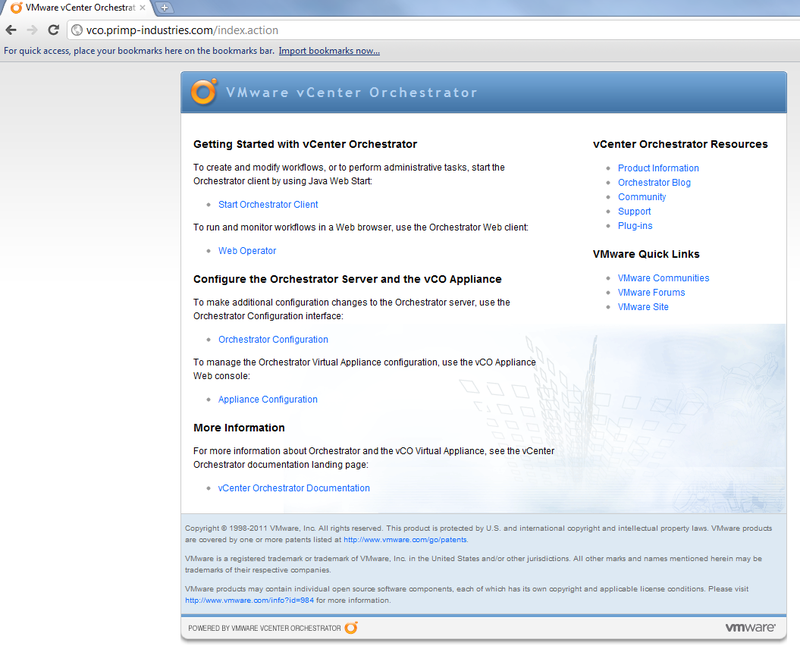 Just like in previous post on unattended deployments of vCenter Orchestrator and vCloud Connector. 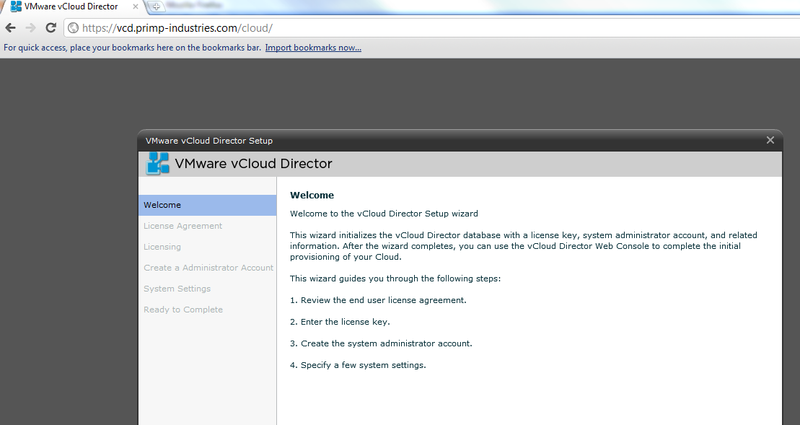 Here is how you can automate the deployment of vCloud Director. 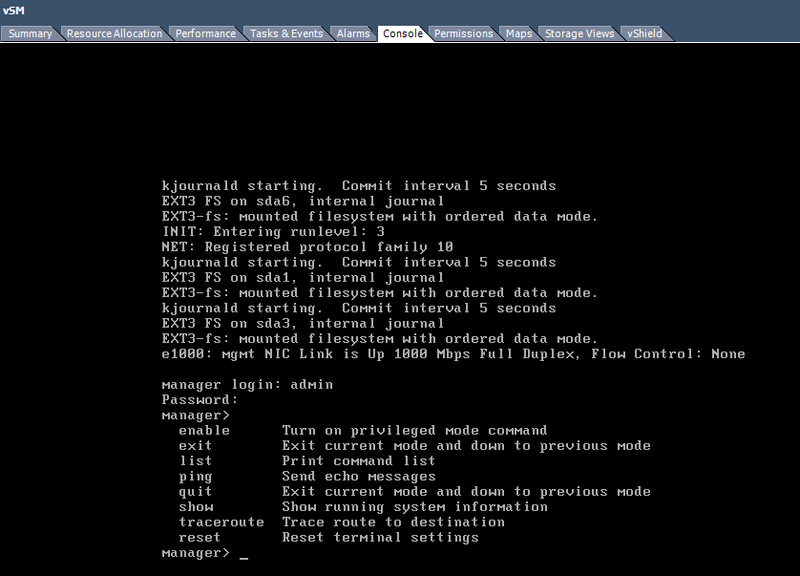 Note: There are two network interfaces for vCloud Director, one for HTTP and one for CONSOLE access. Once the vCD virtual appliance has been deployed, you can also have it automatically power on by specifying the following parameter --powerOn. If everything was successful, you should now be able to point your browser to the hostname of your vCD Server and you should taken to the vCD splash screen. If you have ever worked with VMware vShield Manager, you know that deployment and configuration of the virtual appliance is pretty much a manual process. You can automate the deployment of the vShield Manager OVA using the various vSphere SDK's or the ovftool, but the initial IP address configuration for vSM still needs to be configured manually using the remote console for the very first time. An easy solution to this problem would be for VMware to create the vSM OVA to support IP address configuration out of the box as part of the deployment options (but why make things easy). In any case, I will demonstrate how you can easily automate both the deployment and the initial configuration of vShield Manager to your vSphere environment. Before I begin, I can not take credit for coming up with the idea of automating vShield Manager deployment, the credit goes to Alan Renouf. 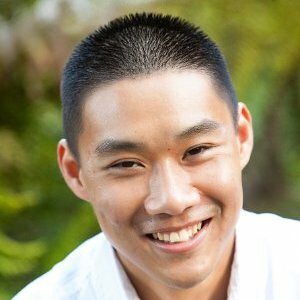 Alan recently contacted me and ask if it was possible to automate the IP configuration. The answer is yes and here is a solution. At the top of the script, there are several configuration variables that need to be edited by the user to specify the vSM configuration, including vCenter and ESX(i) host to deploy vSM. Once you are done updating the variables, you are now ready to execute the script. Before the script performs any changes, it will first prompt the summary of configurations you have specified in the script. Once you are satisfiy, you may than proceed by typing "y" or "yes" to start, or if you would like to cancel, type "n" or "no". 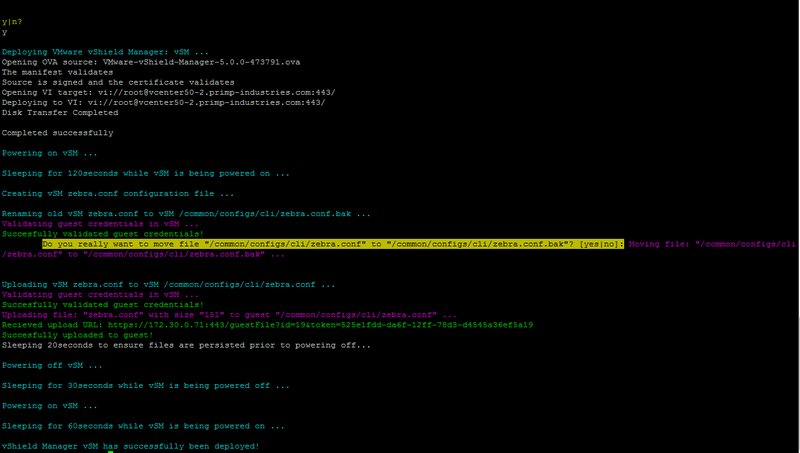 Note: The script will perform some basic validation such as existence of the vShield Manager OVA, ovftool, etc. else you will get an error message and the script will exit. Next, the script will perform the deployment of vSM using ovftool and proceed with the configuration of vSM once it has been deployed. Note: If it takes longer to poweron vSM in your environment to get it into a ready state, you may want to tweak the sleep period from 120 seconds (2minutes) to something longer. 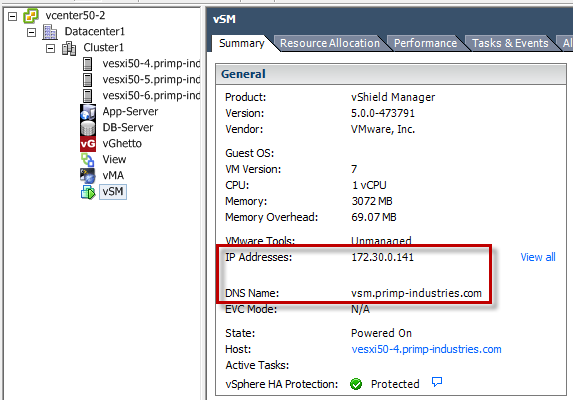 At this point, you now should see a new vShield Manager VM deployed and if you take a look at the summary page, you should see the new IP address and hostname configurations. 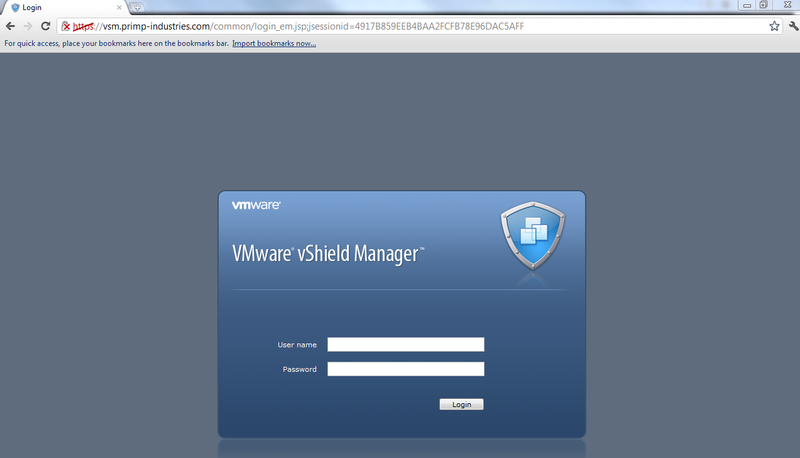 Now all that is left is to point your browser to the vSM address and you should be prompted to login to vShield Manager management interface. Instead of manually deploying vShield Manager in your environment, you can now automate the initial deployment and configuration for general use or with VMware vCloud Director. For further automation and configuration of vShield manager, once vSM is online and accessible, you can leverage the vShield REST API.